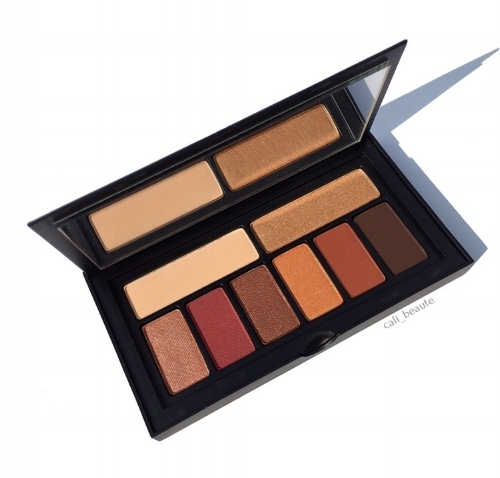 Smashbox Cosmetics recently launched a collection of seven portable Cover Shot Eyeshadow palettes, with a variety of colors to choose from. Each palette is priced at $29 and they range from sophisticated, bold, and to metallic. I really did not need another palette, but the colors in the Ablaze Cover Shot Palette really spoke to me. I could not resist, and quickly placed an order online. Besides, I was able to apply my Sephora $25 appreciation gift card towards it. I’m happy to report that I’m so glad I did!.